The even playing field for the 2019 Lok Sabha elections became bumpy the moment it was turned into a seven-tiered affair. So many things can happen to change the dynamics in a nation between the first and last day of polling that voter decisions can be affected. The aspect of force majeure, tensions at the border, a terrorist attack, communal violence, post-election day hostility, an outbreak of disease, floods, drought, a major accident, any of these can singly and collectively create a national mood vastly different from the status quo or what it was on one of the earlier dates with destiny at the hustings. 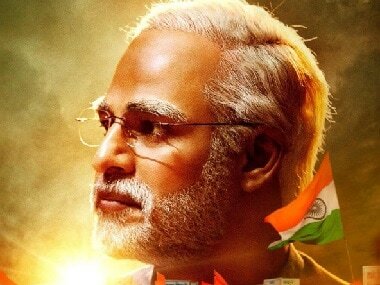 Against that backdrop, the Election Commission (EC) putting a stay on the release of the PM Narendra Modi film is really not much of a game-changer because it is art and, therefore, subjective and could work both ways. If the EC has not seen the film it is unfair to Vivek Oberoi and the investors in this film to be placed on hold in what is an arbitrary fashion. While a victory for Prime Minister Narendra Modi might work for them with a post-victory release, it will be a major flop if Modi were to lose. In both scenarios, why should an independent initiative in a democratic country not choose its own date for release and take its lumps. 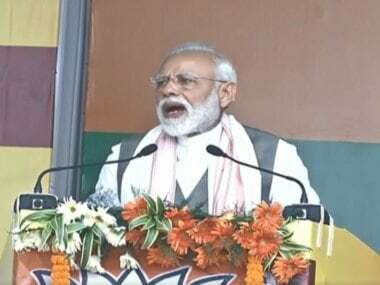 By this measure, Modi, as the incumbent, should be asked not to attend any functions or have his photograph taken or appear on TV because this all adds up to publicity and wrinkles the playing field. More importantly, when the arts and the creative process are held to ransom by political considerations, there is an element of insult to the people and their intelligence. It assumes that they are so brittle of mind that the mere attendance and viewing of a film will affect their voting patterns. This sort of decision not only denigrates voters, but has a certain elitist attitude that the “EC knows what is best for the ignorant and the illiterate” masses. Why should any activity be banned on the grounds that it impacts the minds of voters? Everything done these past five years or from one election to another is geared towards being reelected. The sudden spray of piety is hubris and the fact that the Supreme Court itself said that it is a trivial issue and discarded the petition to ban it, we now have the EC stepping in, which in itself is up for debate. Indians are not so naïve or childlike that a movie would make them decide who to vote for. 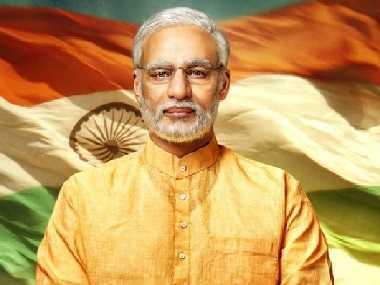 On the contrary, the EC has probably done Modi and the BJP a favour by blocking the film because it might just have added to a surfeit of Modi and set him up for criticism with critics carping about the gap between the praise heaped on his character in the film and the reality of the past five years. Once we start on movies what next? Stalling the release of books — like the one on the Rafale purchase — then magazines, newspapers, TV and radio? Getting rid of all the posters? Bad move. Poor precedent. No call for it.